Discover The Tony Kornheiser Show "Has anyone seen Bootsie?" Tony opens the show by talking about Clemson's big win over Alabama. Jason La Canfora of CBS Sports calls in to talk some NFL, and Nigel gives the news. 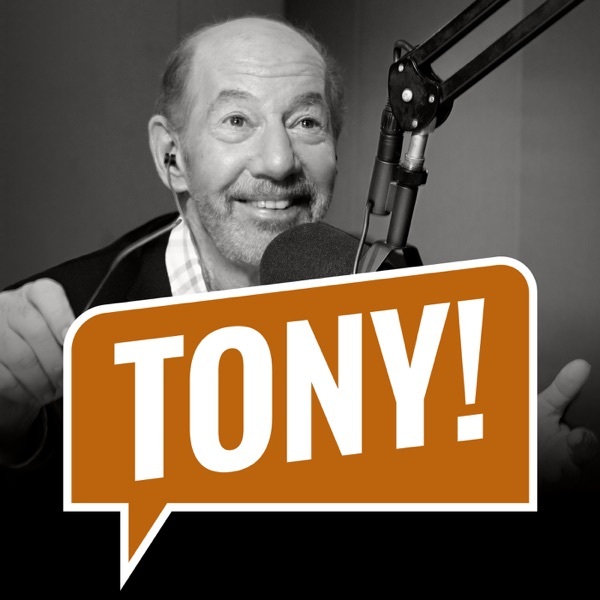 During Old Guy Radio, Tony talks about the Golden Globes and asks Torie about her upcoming trip to Viet Nam. Lastly, they close out the show by opening up the Mailbag. Songs : Joe Marshall "Clarence" ; Mark Edgar Stuart "Stuck In A Rut"